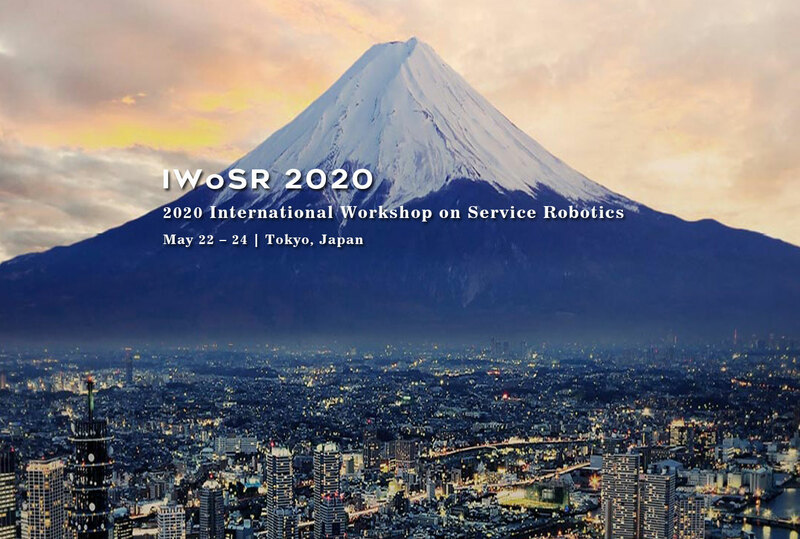 The Hong Kong Society of Robotics and Automation(HKSRA) takes the pleasure to invite you to 2020 International Workshop on Service Robotics (IWoSR 2020) which will be held on 22nd – 24th May in Tokyo, Japan. IWoSR 2020 will be commenced by creating an amalgamated global platform where enthusiastic researches, policy makers, stakeholders and intellectual scholars getting together for a common purpose of identifying the challenges and issues in Service Robotics and sustainable methods to solve the particular issues by their combined research findings. IWoSR 2020 brings you a unique experience with the speeches from renowned speakers, best presentations, networking opportunities and many more. Please submit your papaer to: iwosr@hksra.org or submit via Online Submission System. We sincerely welcome professors, associate professors, teachers and other experts to join us as a reviewer. 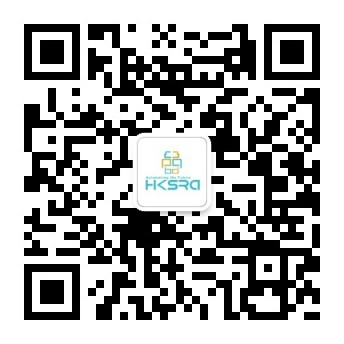 We sincerely welcome you to send email to iwosr@hksra.org for further information. Your request will be processed in 5 working days. Sincerely welcome you to join us. Copyright © www.iwosr.org 2019. All Rights Reserved.